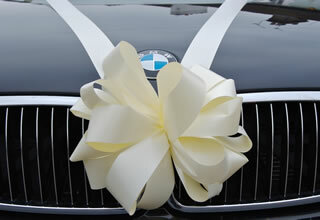 Our luxury BMW fleet offers the ultimate in contemporary wedding carriages. Our wedding packages are tailor made to meet your individual needs and budget, with prices starting from as little as £75.00. 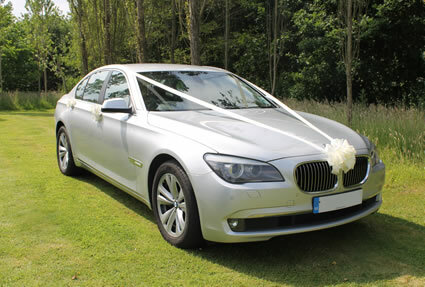 Our vehicles are perfect not only for the bride herself but also for the groom, bridesmaids or parents to get them to the wedding in style and comfort. 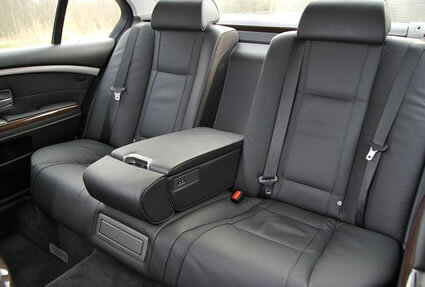 Alternative bridesmaids transportation such as saloon cars, people carriers or minibuses. 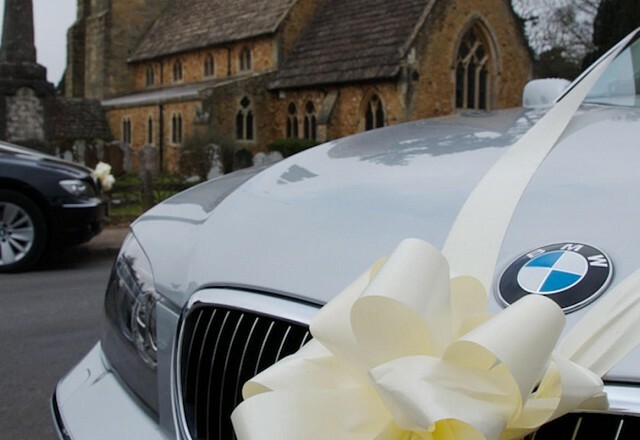 Evening Wedding Cars – ensure the bride and groom finish their day in style with one of our luxury BMWs to transport them to their hotel. Guest Minibus Shuttle Service – have one of our minibuses on standby to transfer your guests throughout the day and night as required.